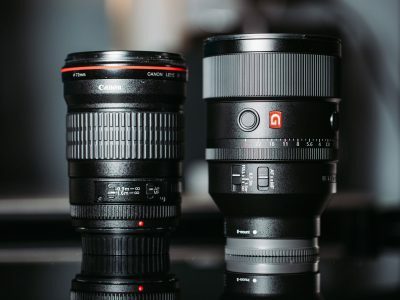 2018 was a strong year in the photography world with a lot of exciting new cameras, lenses and accessories. 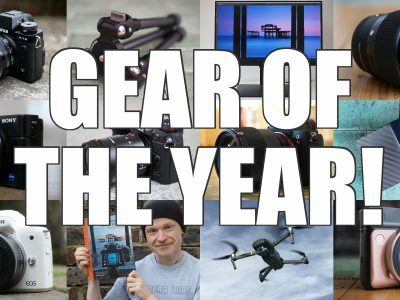 In my camera gear of the year guide I'll highlight the highest-performing, most useful and enjoyable products I've reviewed this year! Black Friday is approaching and many stores have already started discounting! I've sifted through the deals to find the best bargains on cameras and photography gear. So if you're shopping for a new camera, lens or accessory, check out my guide to the best deals this Holiday Season. PS - check back for updates! 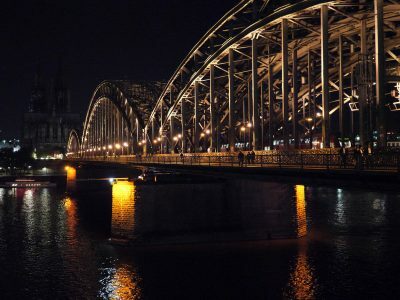 Every two years the photography world gathers at Photokina in Cologne, Germany, to show off their latest products and unveil their plans for the future. It’s a huge show, so let me be your personal guide in my 16 minute show report! 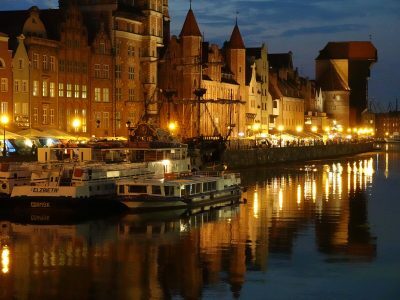 5000 miles, ten countries, one pocket camera - that was the task I set the Sony RX100 VI when it accompanied me on a five week drive through Europe from the UK to Estonia then onto Helsinki and St Petersburg, Russia. Find out why it’s one of the best travel cameras in my blog! 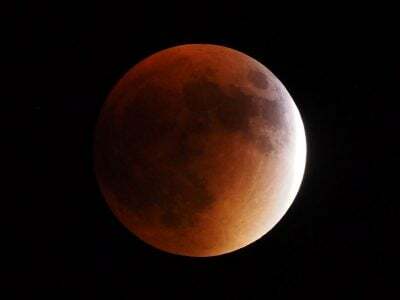 A Total Lunar Eclipse is one of Nature's most spectacular displays and a great deal easier to photograph than a Solar Eclipse, not to mention more frequent too. In my guide I'll explain how to photograph a lunar eclipse or blood moon! 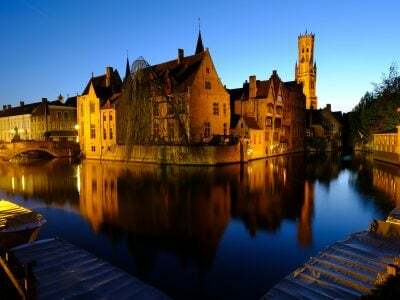 Long exposures can be used to create beautiful and mysterious-looking images, transforming landscape or city scenes without any post-processing. It's become one of my favourite techniques, and in my tutorial I'll explain everything you need to know to get started with long exposures. 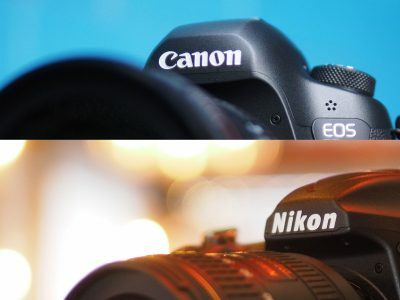 Canon and Nikon may have concentrated on entry to mid-level mirrorless cameras so far, but both companies are expected to launch high-end models by the end of the year. In a special edition of the cameralabs video podcast, Gordon and Doug discuss their wishlist with contributions by six special guests! Canon and Nikon may be the established names in the pro sports market, but Sony's hungry for a piece of the action. 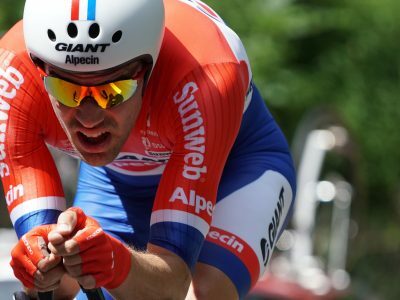 In 2017 it launched it's fastest pro body yet, the Alpha A9, alongside an enhanced pro support program. In this article I'll take a look at the program so far. Today's phones feature very respectable cameras that are capable of great results. Making the most of them involves a combination of applying traditional techniques and embracing modern technology. 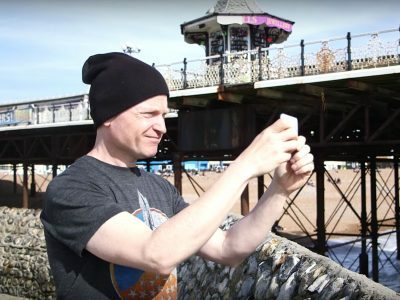 In my series of video tutorials, I'll show you how to take better photos with your phone! 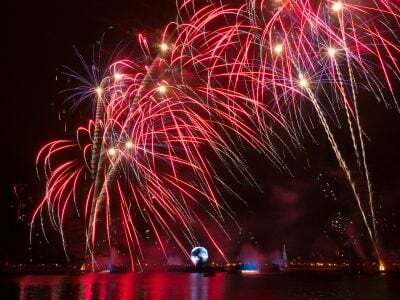 Firework displays can be spectacular but present a number of challenges to capture on-camera. In my simple guide I'll share my tips and techniques for photographing fireworks whether you're shooting New Year, 4th July or any other celebration! 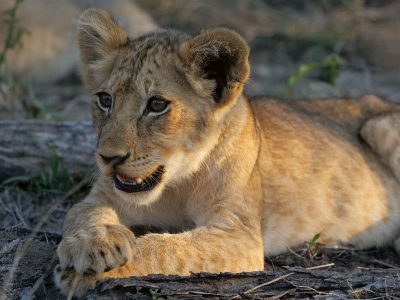 A classic African safari is on the bucket list of many photographers, but it can be hard to return with images that do justice to your memories. In my workshop I'll share my tips to photographing wildlife in South Africa, and see how the latest technologies can make it easier. 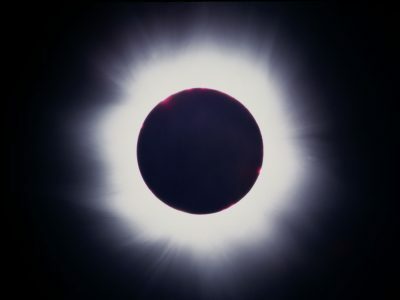 A Total Solar Eclipse is one of nature's most spectacular sights: as the Moon passes between the Earth and Sun it gradually obscures the disc until the faint wispy Coronal atmosphere is revealed! I've photographed two Total Solar Eclipses and in my guide will explain everything I've learned! Of all the countries in Southeast Asia, Thailand has a special place in my heart. It was the first country I'd visited in the region, introducing me to travel which felt truly exotic. 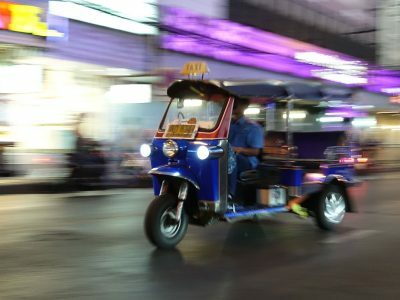 Twenty years later I returned, determined to find the best streetfood in Bangkok. Here's my guide to finding it, photographing it and of course eating it! 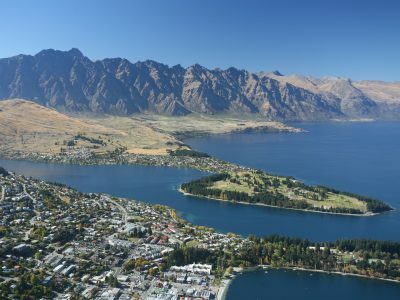 Looking for a great holiday destination with wonderful photo opportunities? 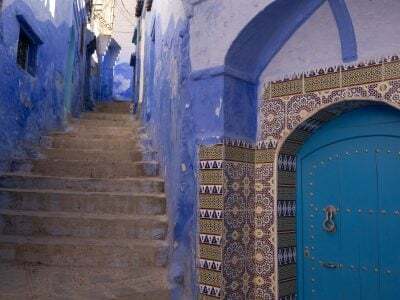 Check out my guide to driving across Morocco! 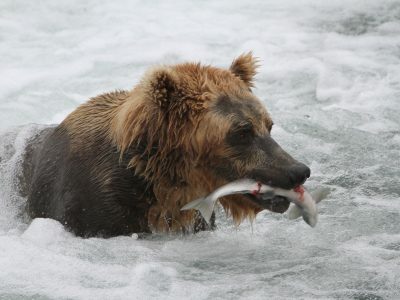 If you want to photograph bears fishing for salmon, it's hard to beat Brooks Falls, Alaska. Here's the story behind a memorable trip. Sometimes you just have to go for the money shot. 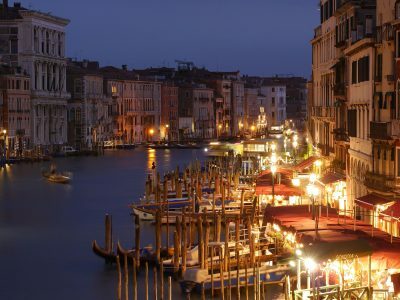 Here's the story behind my dual-attempt to photograph Venice's Rialto Bridge. Long exposures are a great technique for seascapes. My favourite time is the blue hour following sunset. 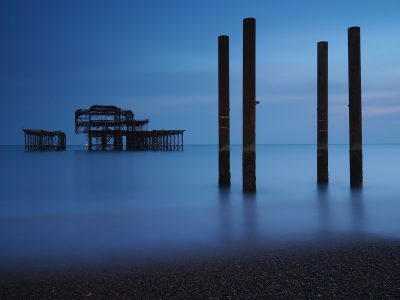 Here's Brighton's West Pier. Everyone loves sunsets, but often the blue hour afterwards can yield better results. 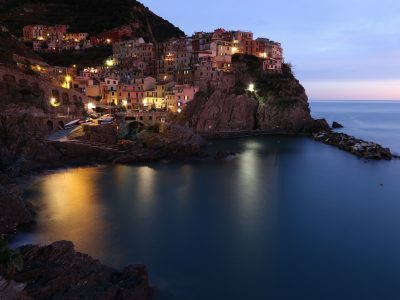 Here's a before and after sunset comparison from Manarola. Avoid acres of empty sky when shooting tall towers by retreating into an over-looking alley. The walls act as a frame. 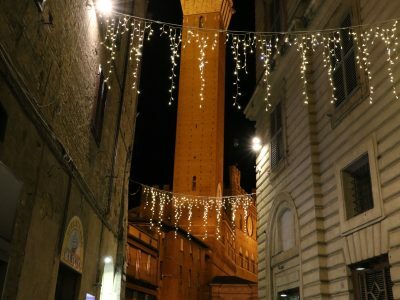 Here's two shots from Sienna. 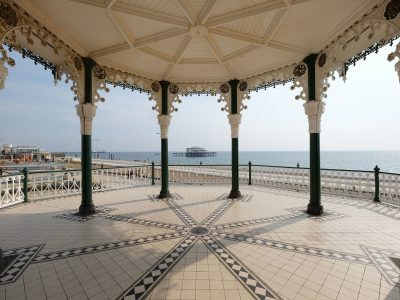 The Victorian Bandstand in Hove, near Brighton, delivers a perfect window of the UK's South Coast, framing the old pier.